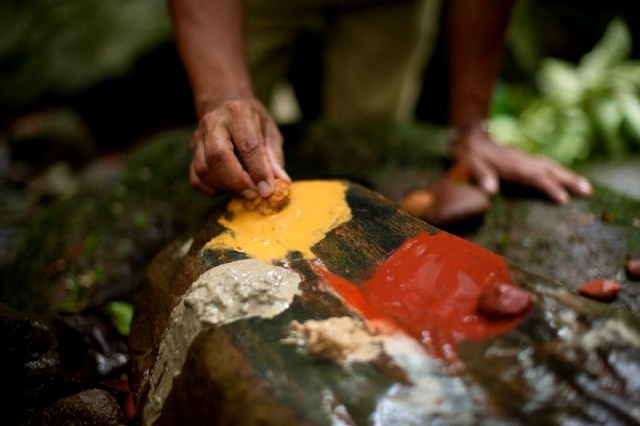 Takes you through ancient rainforests and back to the Dreamtime with the local Kuku Yalanji tribe. 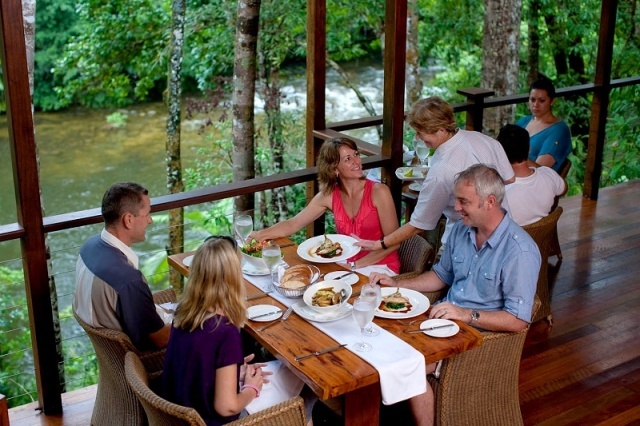 Dine at Silky Oaks Lodge, then cruise the Daintree River and spot a crocodile, and spend time in the historical town of Port Douglas. 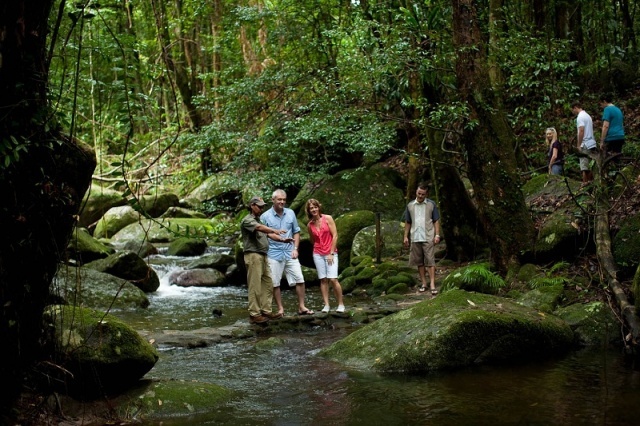 After arriving at Mossman Gorge, you will be treated to a guided rainforest walk along private, easy graded tracks (6:00m approx), visiting special places and culturally significant sites, past traditional bark shelters and over cool rainforest streams. 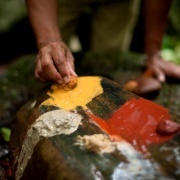 Your experienced interpretive Indigenous guides demonstrate traditional plant use, identify bush tucker sources, share their dreamtime legends, explain the history of cave paintings and provide an enchanting narrative of the rainforest and their special relationships within this unique tropical environment. After your 1.5hr walk, enjoy tea, damper and question time with guide. 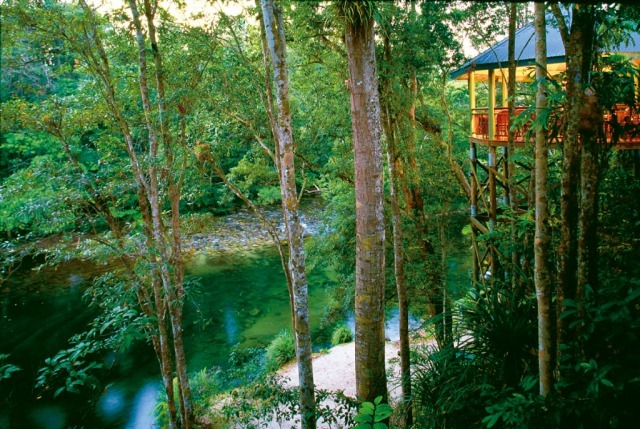 Silky Oaks Lodge is the lunch venue where you can enjoy their specialty Barramundi lunch [alternate options available] in this beautiful oasis amidst the rainforest, overlooking the Mossman River. 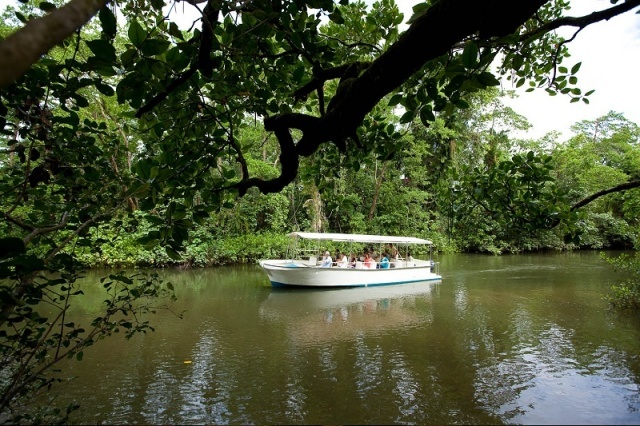 Enjoy a fascinating hour cruising through this wildlife environment, which is home to birds, tree snakes, unique plants and the estuarine crocodile - a great photo opportunity. 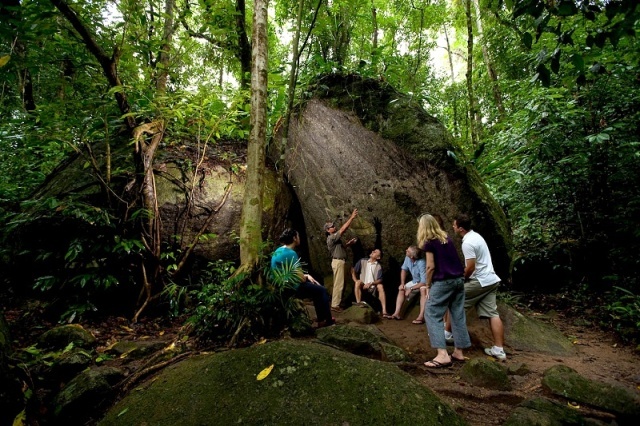 Enjoy a short tour of the historical town of Port Douglas then continue back to Cairns. Recommend this to my friends. The guide, Dianne (I may not remember her name correctly) is really taking good care of all us. Very good service indeed. I will recommend this to my friends. 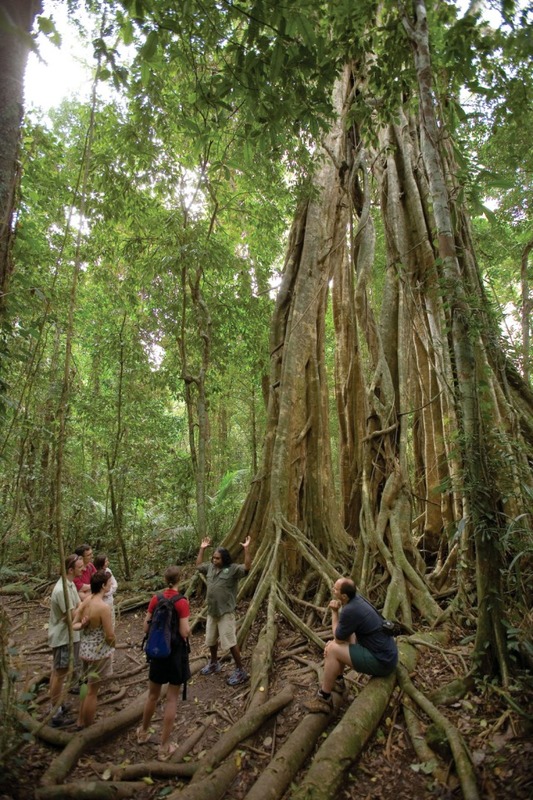 If you love to learn about culture, pick the Daintree walkabout. 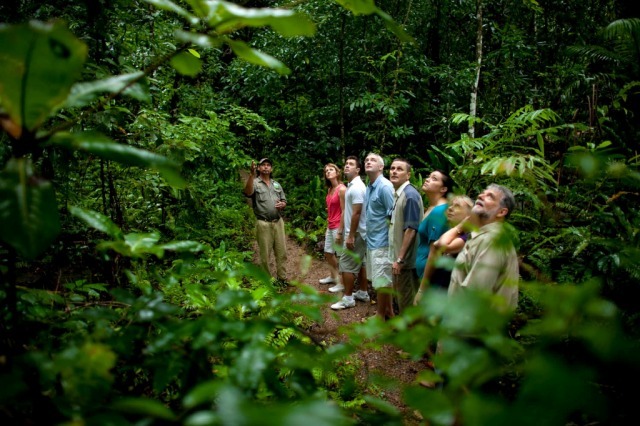 I really enjoyed the Daintree Walkabout tour I took with this company. Tour guides for the drive, rainforest walk and river cruise were very enthusiastic and well informed. Every part of the day was well organised. The group had a great time and enjoyed each others company, which happens when people are relaxed and in good hands. Highly recommended. Had an amazing trip, would certainly recommend to friends!! We had a great day made extra special by Kelvin our driver/guide he made the trip so interesting with his passion for wildlife. It was a memorable experience learning about Aboriginal culture and the boat trip on the Daintree river enabled us to see lots of birds and a female crocodile. This trip is a full day complimented with nice food very good value for money! This was a very relaxed and informative day in perfect weather. Brian, our tour guide and bus driver was friendly, very courteous and very knowledgeably about Cairns, Port Douglas and Daintree. A delightfully informal and enjoyable day. I really enjoyed my day trip to the Daintree. The guide, Kelvin, was very knowledgeable and relaxed. He shared many snippets of information with us on the long drive - lots of great details. I especially enjoyed the Barramundi lunch at the beautiful spa, and the Aboriginal guide at the gorge, who was also a real people person and educator. Great job! Our single handed driver Paul is terrific! Both my children adore him. They kept on talking about him. Good tour had by us here. Good tour had by us here. Helped by a good tour guide. We had a wonderful family day. Our driver was great fun and informative. 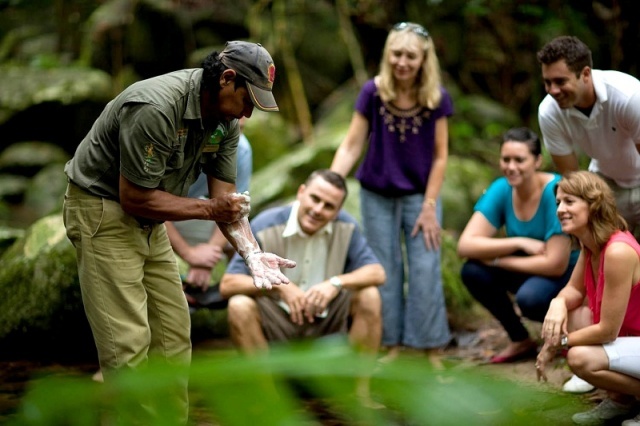 The walkabout tour through the Daintree was tremendous - so much to see and learn. Lunch was fabulous and the boat cruise was great - we saw lots of crocodiles including \\\"scarface\\\". The whole day was a memorable experience. Our friends decided to go two days later and had a great time as well. made every one on the bus feel at ease, and kept everyone entertained with his stories and jokes. 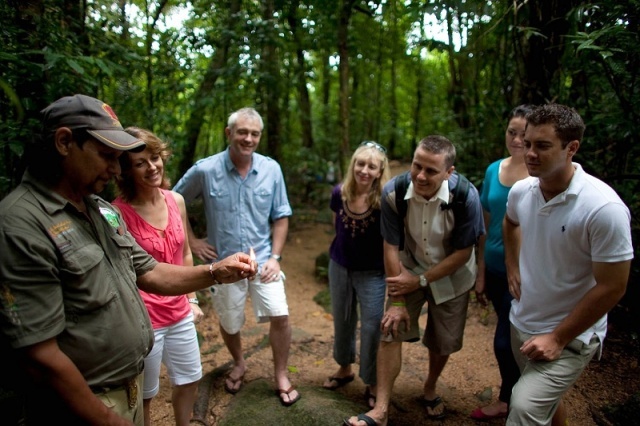 The guided walk through the rainforest with Robert was excellent and very interesting. Mick on the Daintree river boat was also an extremely knowledgable guide and most interesting. We did this tour on our first day in Cairns and it provided a really good \\\"orientation\\\" for the rest of our week. The day was packed with so many stops and activities. An excellent value for the money. An unforgettable experience.